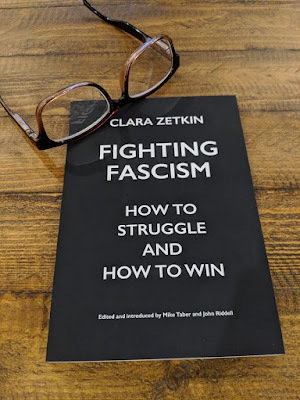 Fighting Fascism: How to Struggle and How to Win by Clara Zetkin is a series of writings about fascism. Clara Zetkin wrote the main work in this book in 1923. At that point in time, Mussolini had been in power for 4 years and fascism was spreading. Zetkin, a Communist, had a plan. 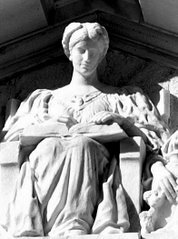 She first described the elements of fascism and the spread of fascism in Italy. 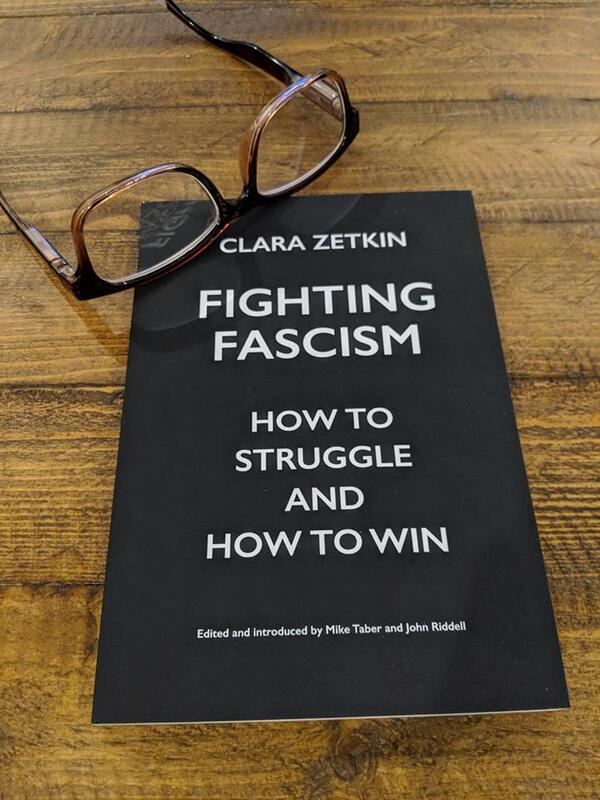 Notably, fascism always begins with the frustration of the working class -- exactly what led to the election of Trump, who has been compared by those who study fascism to hisorical fascists (there's a little about this in the introduction). Zetkin pointed out where the fight against fascism in Italy had gone wrong, what the fascists promised and how their promises had not only fallen flat but often rights were taken away, workers' hours made longer and pay reduced, the rich became richer and corporations more corrupt, promises were broken consistently. Zetkin suggested that people needed to be educated about fascism at all levels and that the masses needed to unite in protest and prepare for violent response by fascists, who were already killing and imprisoning those who spoke out against them. She said ideology and politics were less important than unity -- that it would take a strong, united front to defeat the growing movement. Unfortunately, the text (and notes) eventually goes on to describe how her platform was adopted and then rejected. The movement splintered and weakened as a result. 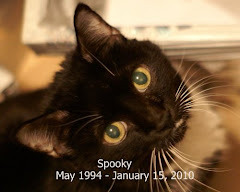 And, just after her last speech, where Nazis were waiting and wanted to kill her (she was ill and nearly blind), she died. That was 1933. We all know what happened after that point. Zetkin stressed that it would be easy for most people to just keep their heads down and try to get through fascism but defeating fascists can't work without strength in numbers. And, then she had to watch her predictions come true. Highly recommended - Important reading during a time of upheaval such as what we're currently going through. Sad from a historical viewpoint but also very informative. I'd like to see this particular book written in more common language, so that people who don't understand words such as "proletariat" and "bourgeoisie" could understand it. Zetkin herself recognized that peasants in Germany and elsewhere would not understand the terminology and one of her suggestions was to print brochures and books that would explain fascism and how to fight it for all levels of education. It's pretty amazing that Clara Zetkin survived to die of old age. There's a glossary of important characters and organizations in the book and many of the characters described were killed for their activism. I bought Fighting Fascism from Haymarket Books (along with 3 other titles). I've been so impressed with the 3 I've read, so far, that I'm hoping to buy more from them in the future. That sounds like a fascinating book. It's really sad that it feels like we need it so much currently in our country. It feels like we've regressed back a century. Yes, that's exactly why I read it. I've read two books on fascism, now. Both clearly show that elements of fascism have crept into American politics and are growing. One hallmark of fascism is that it always, always involves curtailing the rights of women. I started reading this book when the president spoke from the Oval Office. It turned out not to be a long speech that I missed but I definitely think I spent my time more wisely than I could have.